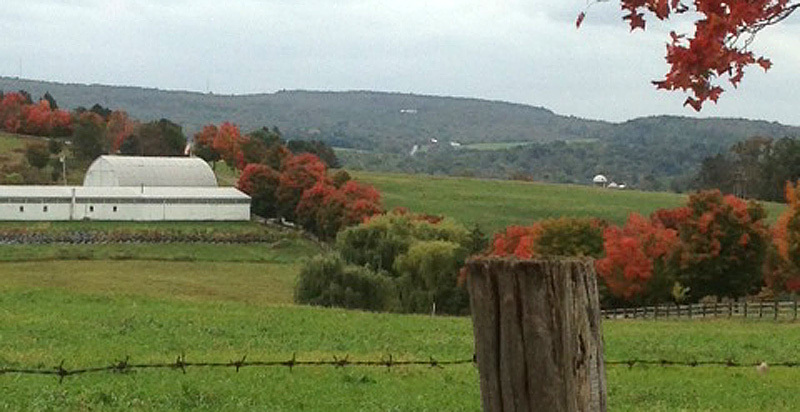 Fall is a beautiful time at Friendship Farms. In addition to the spectacular fall foliage, fall-born calves are nursing off their mothers. Fall blooming wildflowers are in full color around the farm and in the nursery. Stop by the bakery when you’re here to try our latest bruschetta flat breads or a jar of homemade ketchup!